Payal Patel The Centennial Wheel will project the Loyola Ramblers logo on the LED screen at the wheel's center. 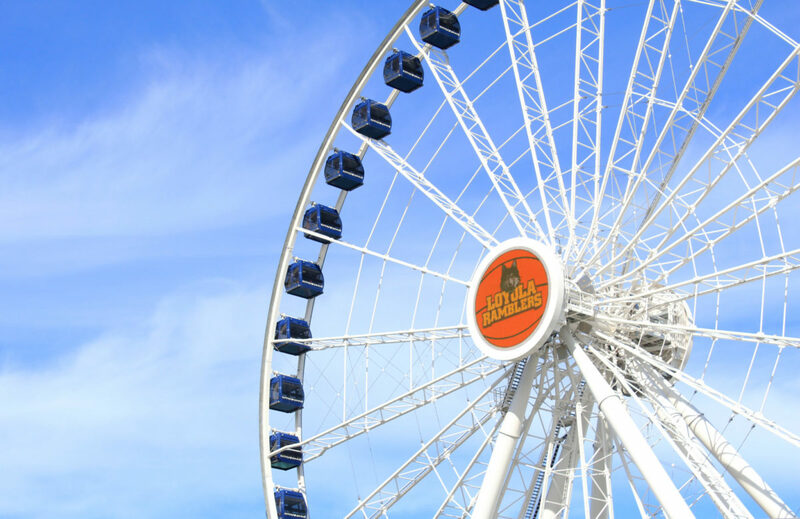 Navy Pier (600 E. Grand Ave.) will be offering a discounted rate of $4 per ride on its Centennial Wheel March 31 in honor of the Loyola Ramblers Final Four appearance. With the use of the promo code “RAMBLERS” at online checkout or the Pier Park Box Office, all guests can ride the iconic 200-foot-tall ferris wheel at the discounted price. Usual tickets cost $16 for adults and $13 for children. 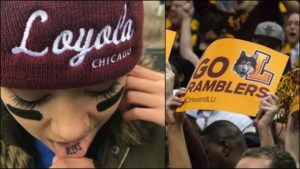 Payal Patel, a spokesperson for Navy Pier, said this decision was made in true Rambler spirit. This offer stands from 10 a.m. to 10 p.m. Guests are also invited to watch the Ramblers take on the Michigan Wolverines at a multitude of Navy Pier’s restaurants and bars, including Billy Goat Tavern and Harry Caray’s Tavern. 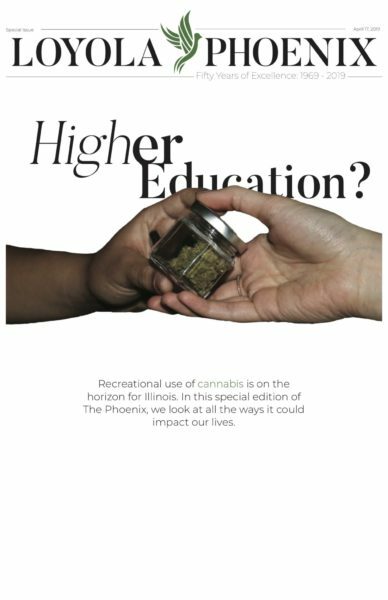 Tip-off is at 5:09 p.m.
Luke Hyland is a senior at Loyola and the A&E editor for The PHOENIX.